Veterans are uniquely equipped with the soft skills needed for entrepreneurship. The leadership, project management, communication, and teamwork skills they’ve developed over the course of their service are invaluable to new businesses. So why don’t we see more veteran-owned small businesses? Over the past several decades, there’s been a sharp decline in the number of U.S. Veterans starting their own businesses after serving in the military. This has been widely attributed to a lack of resources. 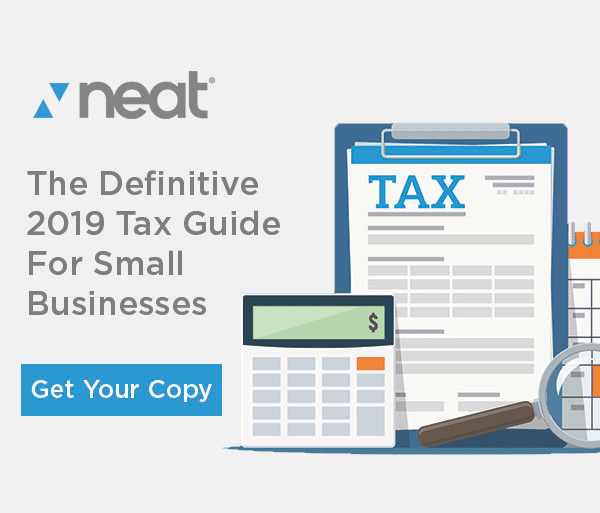 At Neat, we consider ourselves champions of the small business and we think everyone should have the resources they need to reach their goals – especially those that have given so much themselves. 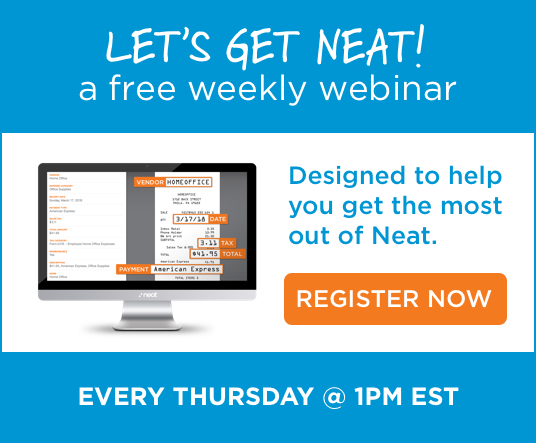 Neat is offering a great discount in honor of Veteran’s Day! Save $25 off a Premium annual plan or $50 off a Business annual plan! Offer expires November 30. Use Code VET25 or VET50 at checkout – cannot be combined with other offers. So, we’ve prepared a (hopefully growing) list of resources for Veteran Entrepreneurs. While soft skills and technical proficiency will make your business soar, learning the fundamentals of business administration will get it off the ground. There are many cost-free programs – specifically for veterans and their families – that are offered by accredited universities throughout the country. Offering experiential training in all aspects of running a business from strategy to communications to finance, the EBV program is available at ten universities in eight states from coast to coast. Including instructor-led courses, a residency with accomplished entrepreneurs, and a period of support and mentorship, the EBV and its associated programs are a great way to build knowledge and confidence to address the challenges of starting your business. SalesForce is the industry leader in customer relationship management (CRM). Through their VetForce program, they offer free training and certification in Salesforce management to military service members, veterans, and their spouses. The program also provides access to a large network of businesses and individuals where you’ll find employment opportunities and community support. NYU’s VET is a training program and business incubator designed for veterans transitioning into entrepreneurship with a focus on engineering and technology. Participants will earn a certificate from the NYU Tandon School of Engineering Incubators through hands-on experiential learning, mentorship, and a capstone project. All costs are subsidized. Visibility is essential for the growth of a small business. Luckily, if you are running a veteran-owned business, there are already people looking for you. Consumers and corporations want to support our servicepeople, so it’s important to let them know that that’s what they’re doing when they choose your business. Placing a directory listing with one of the following services can make you more easily discoverable. Besides reaching those actively browsing a list of businesses, you’ll also be improving your SEO – people will be able to reach you more easily based on a wider set of search terms. NaVOBA is a network for corporate contracting opportunities. With a list of corporate allies including some of the largest companies in the US, NaVOBA certification can connect your business with corporations that have active policies of inclusion for veteran-owned contractors. VeteranOwnedBusiness.com is a directory of over 31,000 businesses. It can be searched by industry, location, and business classification. There are also lists of resources and offers for veterans and website badges and job boards for those hiring or seeking employment. BuyVeteran is a filterable database of veteran-owned businesses, where members have a profile page and the ability to submit articles and promotions to be featured on the site. This directory is for members of the Women Veterans Alliance that also own businesses. It is searchable by industry, military branch, and business certification. The WVA also offers social and email promotion opportunities to businesses, and a host of other great support for Women Veterans. The Veterans Entrepreneurship and Small Business Development Act of 1999 established a standard that a minimum of 3% of federal agencies’ contractor budget should be spent with service-disabled veteran-owned small businesses (SDVOSBs). Historically, many agencies have not be able to reach this threshold because there were simply not enough SDVOSBs visible and available to them. If you are the owner of a SDVOSB, developing a relationship with the GSA and having your business formally classified and listed with them is a great way to earn government contractor opportunities. The government wants and needs businesses like yours. Never underestimate how valuable the right productivity tools are to the success of a business. Using tools that increase your efficiency, improve your flexibility, facilitate communication and collaboration can save you more time, money, and stress that you can imagine. Many tech companies offer military and veteran discounts on great hardware and software to improve your business processes. 10% off all PCs and electronics. Exclusive discounts, free shipping, and trade-in programs. 15% off a Creative Cloud subscription. If you run an ecommerce business, there are some easy ways to extend military discounts to your customers. ID Discount and SheerID have plugins that integrate with your shopping cart to verify a buyer’s military status and automate a discount for their purchase. We hope you find the resources above helpful! And if you’re not a vet, please share this post with one you know.